Glad to have you back for this week's IBM i Pulse! Each week we'll take a deeper look at the latest IBM i and Profound Logic news. Are Low-Code Apps Good for IBM i Developers? Low-code app builders have become increasingly popular recently and many people have questions about how it can help (or even hurt) IBM i development. A Low-Code tool is "software that provides an environment programmers use to create application software through graphical user interfaces and configuration instead of traditional computer programming. The platform may focus on design and development of a particular kind of application: such as databases, business processes, or user interfaces such as web applications. Such platforms may produce entirely operational applications, or require additional coding for specific situations. Low-code development platforms reduce the amount of traditional hand-coding, enabling accelerated delivery of business applicationst," according to Wikipedia. 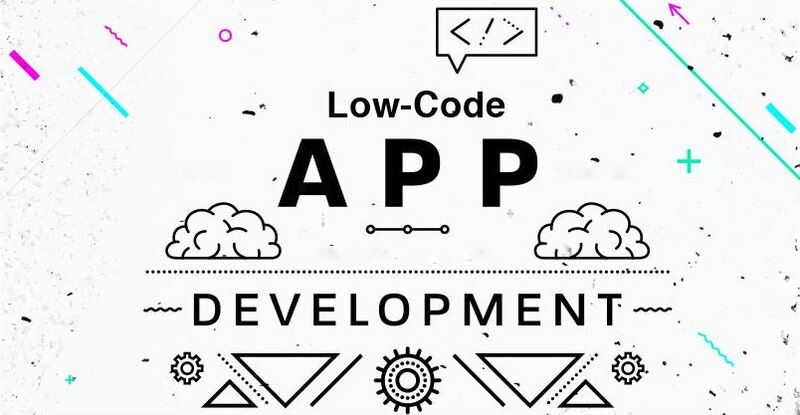 These low-code apps are quickly taking over as the development method for many applications that would normally be coded by hand. Low-code development tools create useful apps by configuring them interactively with little or no programming required. Will I lose the ability to control the fine details of my app when using a "builder?" Will this tool take away my job, or make my job seem less valuable? How do I handle those users that are very picky and demand that minute details be built into the app? Because of its incredible flexibility, Profound.js allows you to develop 3 different types of User Interfaces, giving you the ability to choose which UI is best for your business based on your current applications, code, developer knowledge, and needs. Below are the 3 different user Interfaces that you can use with Profound.js and reasons why a particular UI might be right for you. As we continue through 2018 we continue to celebrate the 30th anniversary of the IBM i platform. IBM i has clients in over 117 countries creating innovative solutions for their platforms. 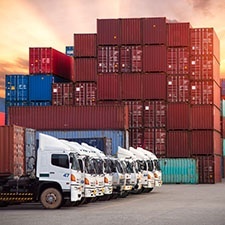 Recently IBM released several case studies highlighting the amazing work people are doing on the platform, four of which are Profound Logic customers!